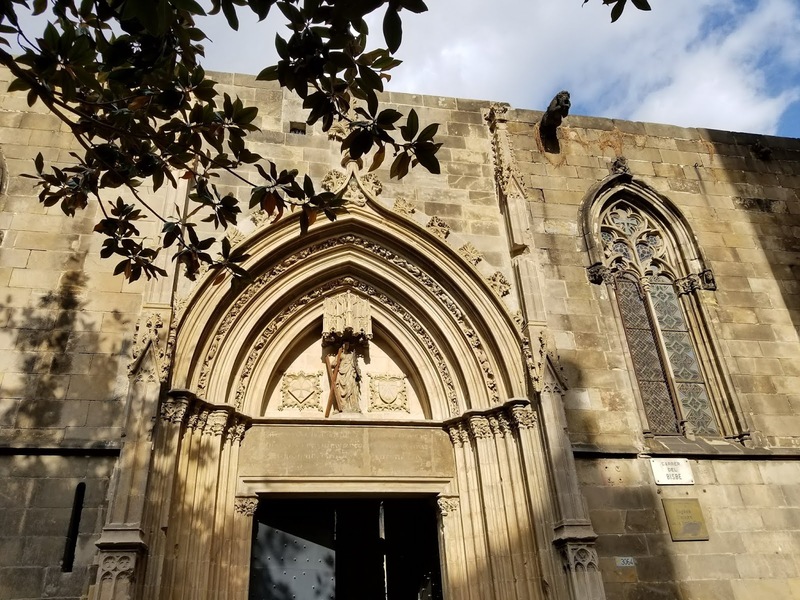 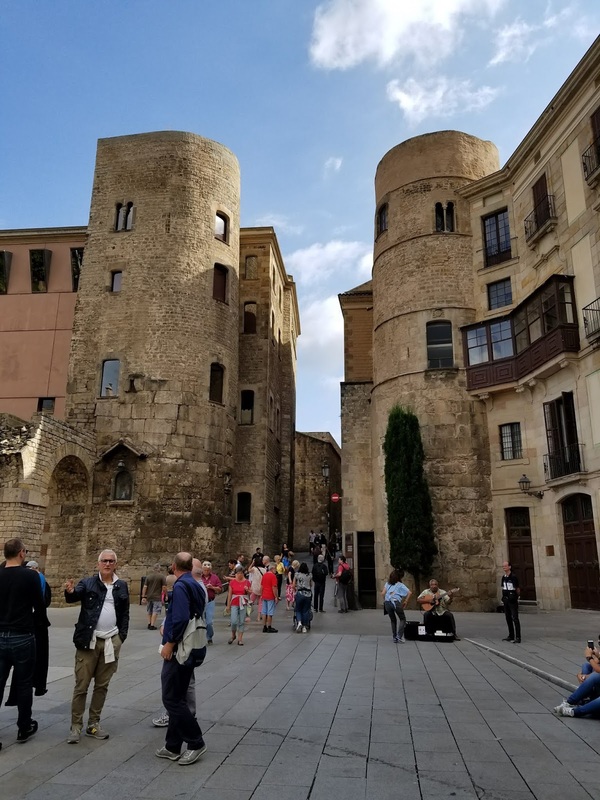 Bari Gotic: "The centre of the Roman city, today's Gothic Quarter, was marked by the point where the two main streets, the Cardo and Decumanus, converged. 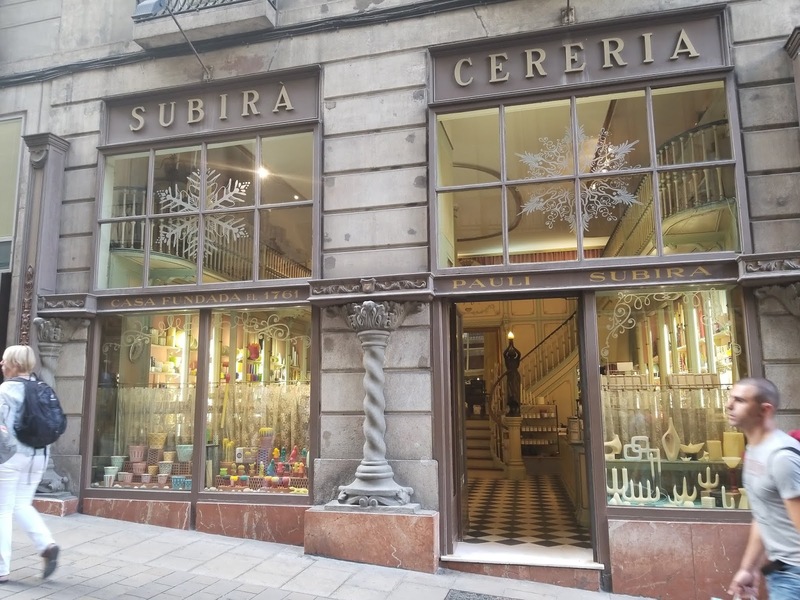 Today the Carrer del Bisbe and Carrer Llibreteria stand on this site. 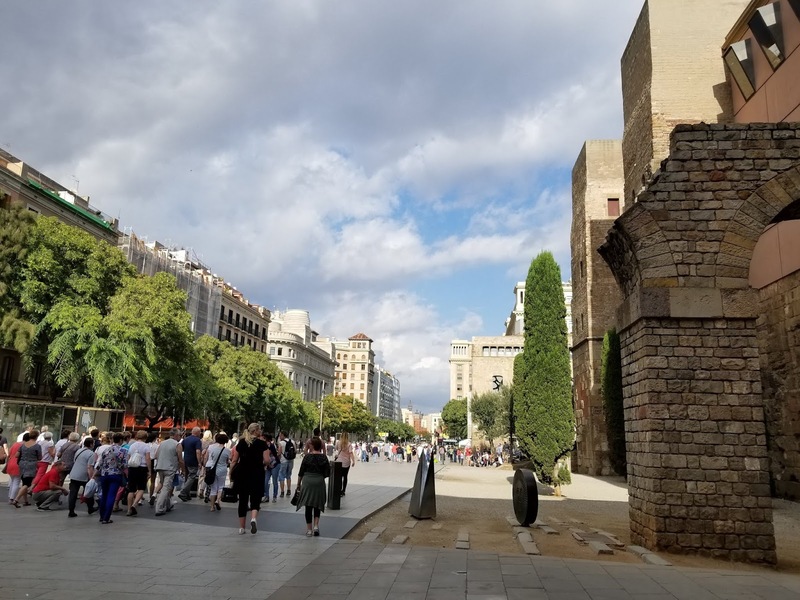 Nearby, we can still see the remains of the Roman temple of Augustus. 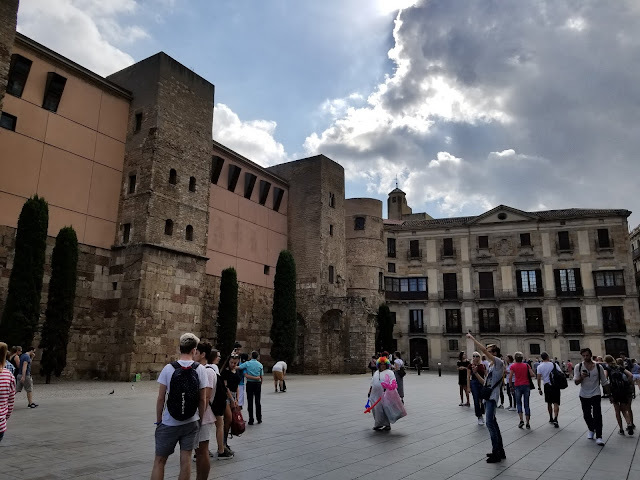 In fact, the original centre of Roman and medieval Barcelona still forms the core of 21st-century Barcelona. 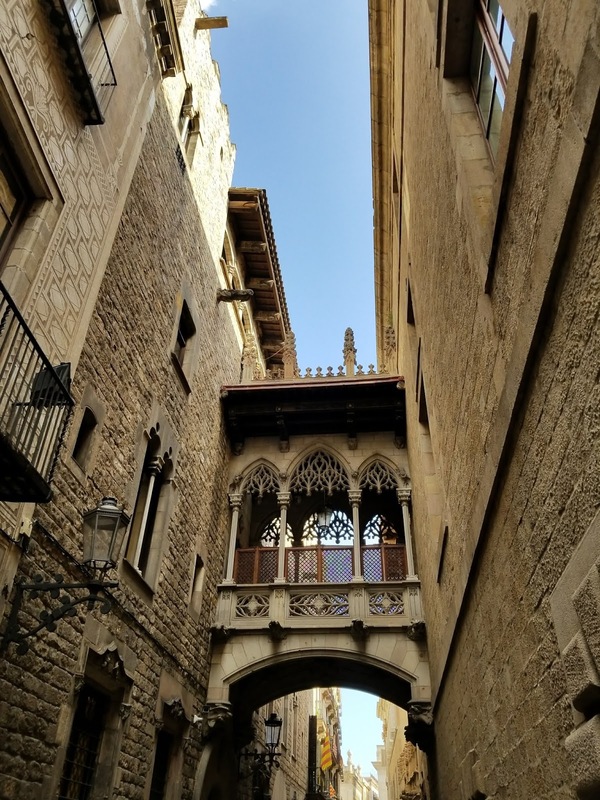 Its maze of narrow streets and squares is steeped in the city's past and present. 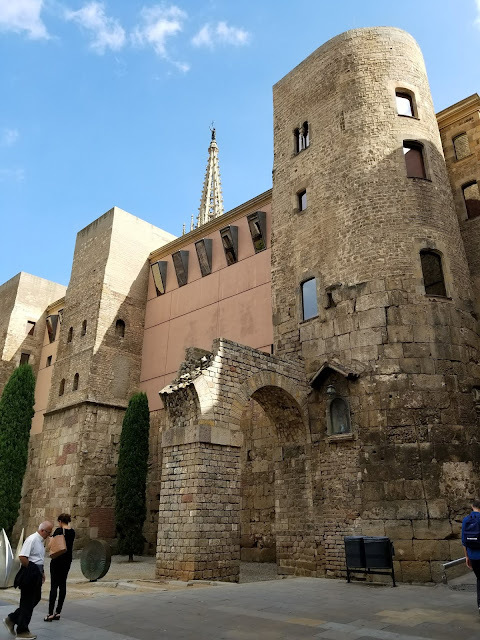 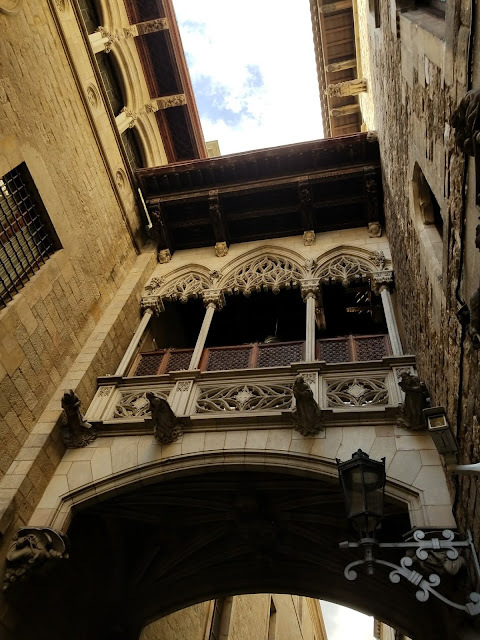 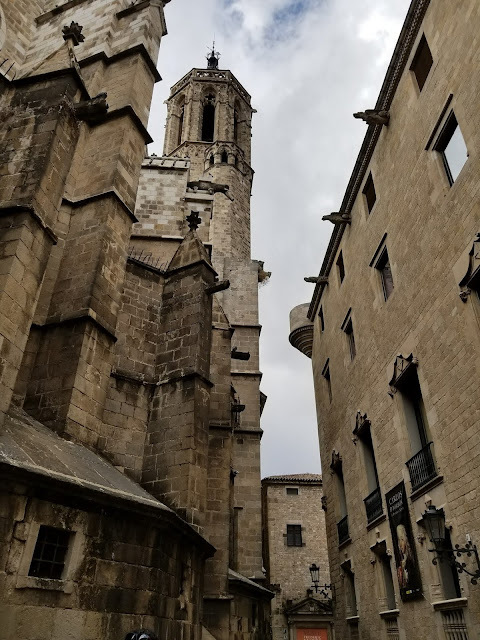 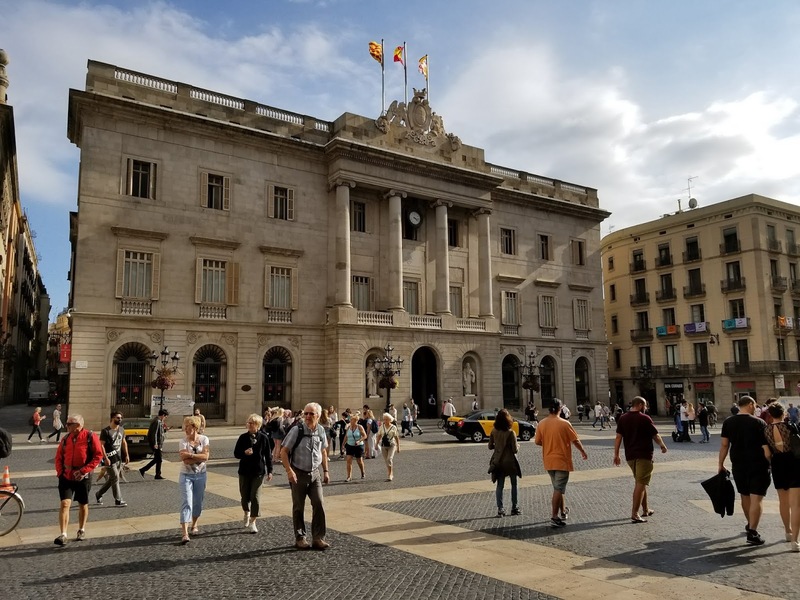 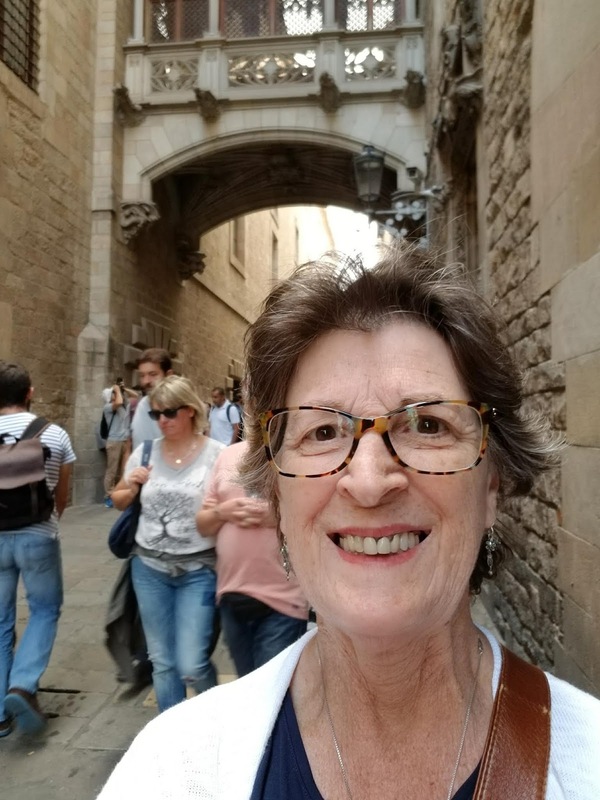 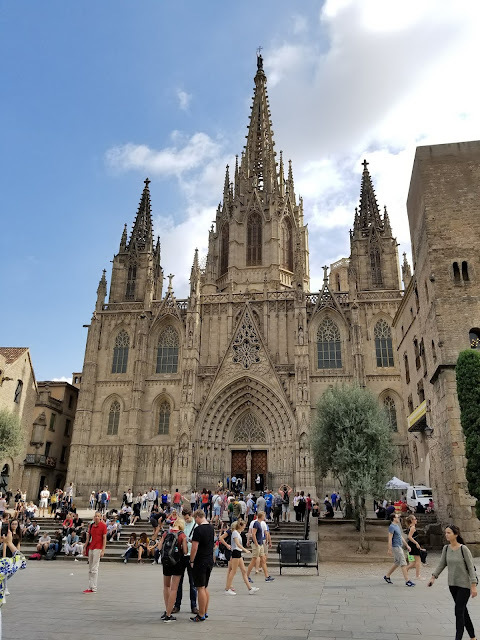 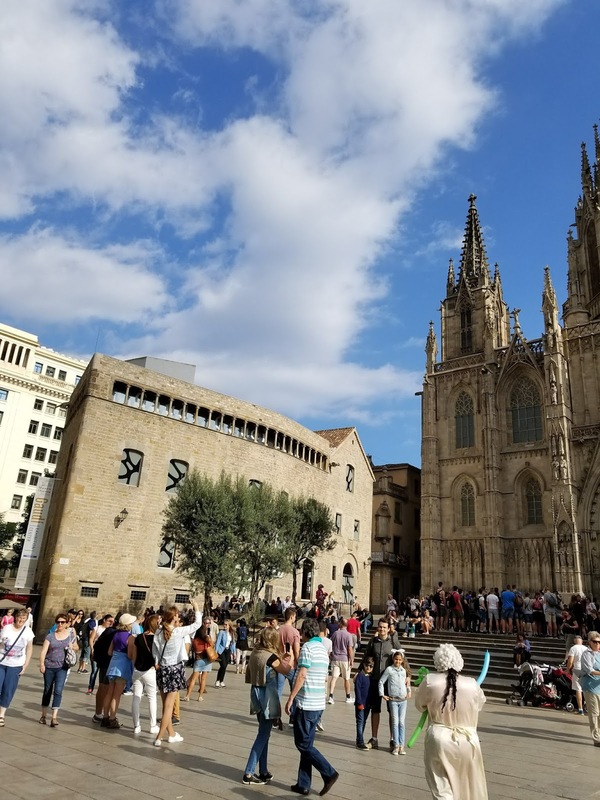 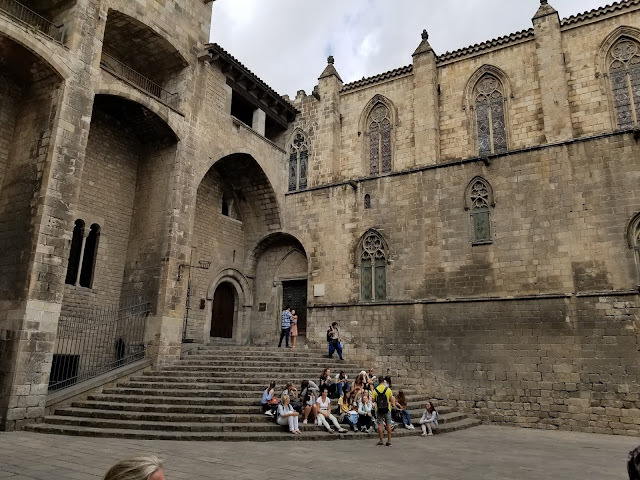 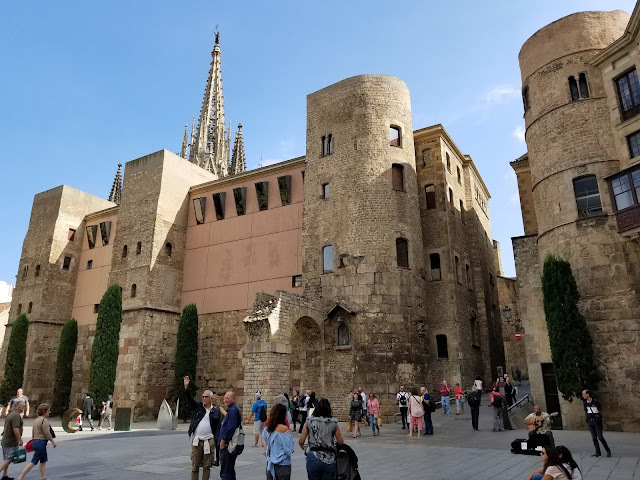 Here, in the Gothic Quarter, we find the City Hall and the seat of the Catalan Government, the Palau de la Generalitat, the Cathedral and other Gothic churches, including Santa Maria del Pi and Sants Just i Pastor. 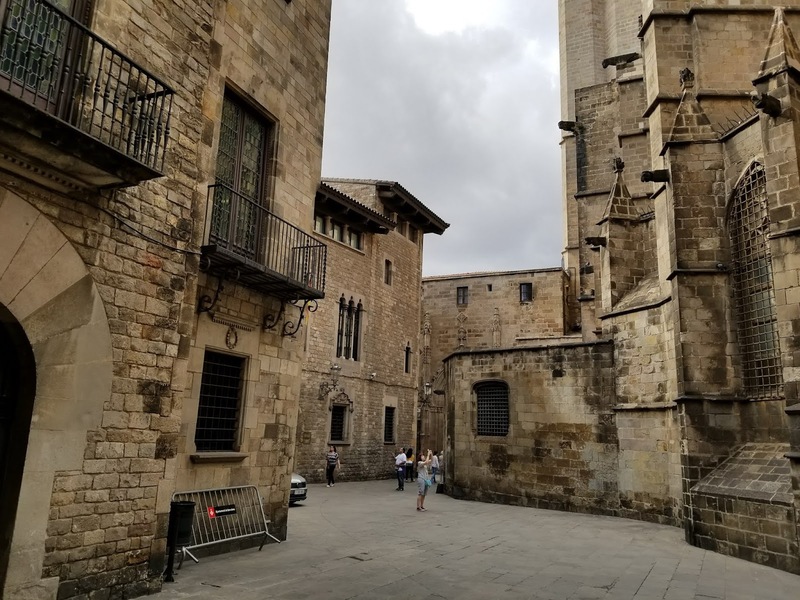 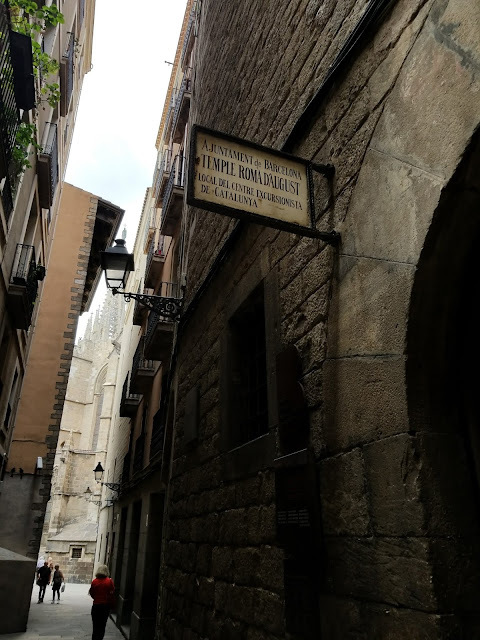 Very near the Plaça de Sant Jaume, right in the middle of this Barcelona neighborhood, is the old Jewish Quarter, the Call Jueu, with its endless narrow streets, where some remains of the ancient synagogue still survive.